Skin is the body’s largest organ and its first line of defense against every sneeze, ray of sunlight and puff of polluted air. Like other organs – including your heart, liver and kidneys – your skin needs regular checkups to ensure it is properly protecting you and reflecting good health. A medical dermatologist is a board-certified doctor who specializes in the anatomy and physiology of the skin and its related parts, including hair and nails. She and her team can identify and address any skin-related concerns in order to optimize your wellness and wellbeing. What is your skin telling you about your health? Don’t let the words “skin cancer” strike fear in you. Skin cancer is common, preventable and highly treatable. If spotted early, the survival rate is a remarkable 99 percent. Regular self-care exams and an annual skin-cancer screening by a medical dermatologist are critical for early detection. 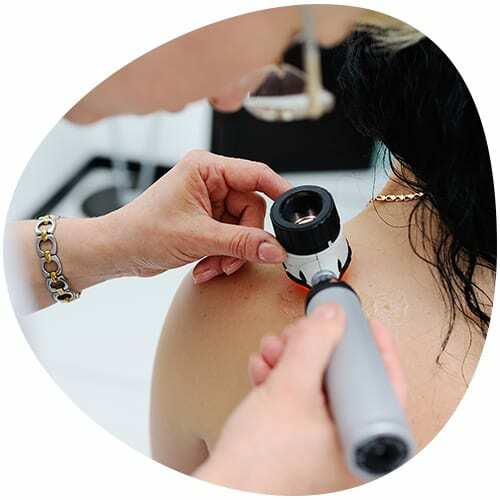 A medical dermatologist and her staff can offer those life-saving screenings, as well as prevention, diagnosis and treatment plans that are tailored to your individual needs. 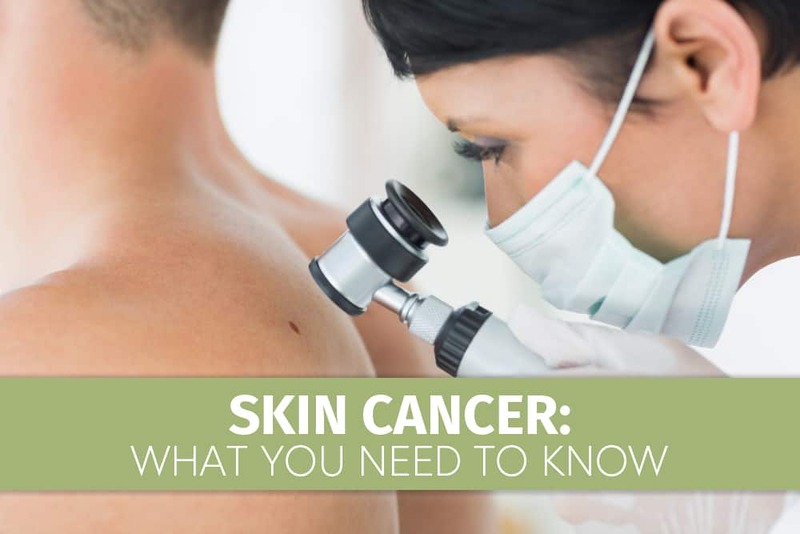 How much do you know about skin-cancer prevention and detection? What are the beauty secrets of seemingly ageless celebrities? Chances are, they have great genes, effective skin-care routines – and a little help from some talented cosmetic dermatologists. Cosmetic dermatologists are board-certified skin-care specialists who are trained to enhance their patients’ natural beauty. Thanks to the latest noninvasive and minimally invasive procedures, looking good at any age is easier than ever before, and it can boost your confidence and self-esteem. What aesthetic treatments are right for you? Pensacola Dermatology has been providing exceptional medical, surgical and aesthetic dermatological care in Northwest Florida since 2004. 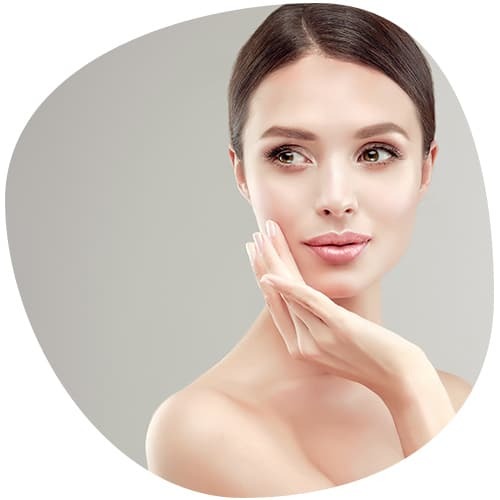 Board-certified dermatologist Amy Watson, MD and her highly trained staff combine compassion, communication and cutting-edge individualized care to help you maintain healthy, beautiful skin. A plethora of products claim to be cure-alls for your complexion and other cosmetic needs. Tired of sorting through salves, masks and moisturizers? Pensacola Dermatology has handpicked the best beauty buys that are clinically proven to bring you results. Botox is all the buzz – and for good reason! It’s a quick, painless way to reduce and prevent fine lines and wrinkles, and it requires no surgery or downtime. 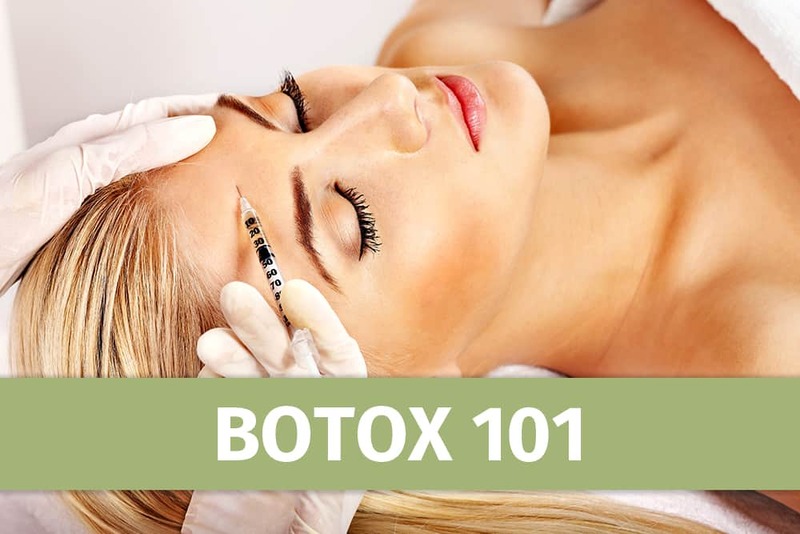 Considering Botox injections? Here’s a primer on the most popular aesthetic-medicine procedure for men and women. Suffering from itchy patches of red, dry skin? 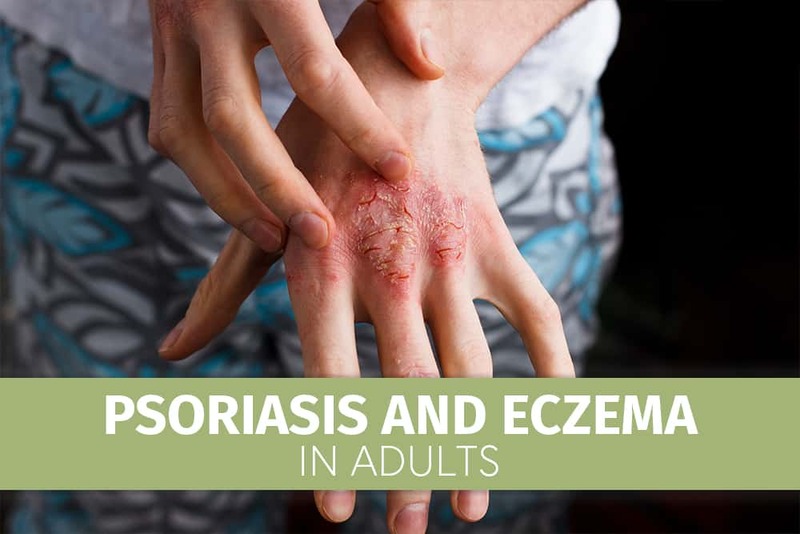 You may have psoriasis or eczema, pesky skin problems that are easy to confuse. A medical doctor can look at the appearance and location of the affected areas to diagnose your condition and provide the proper treatment. Skin cancer is the abnormal growth of skin cells that often develops on areas that have been exposed to the sun over time. If caught and treated early, this common type of cancer can be cured before it spreads to other areas of the body.